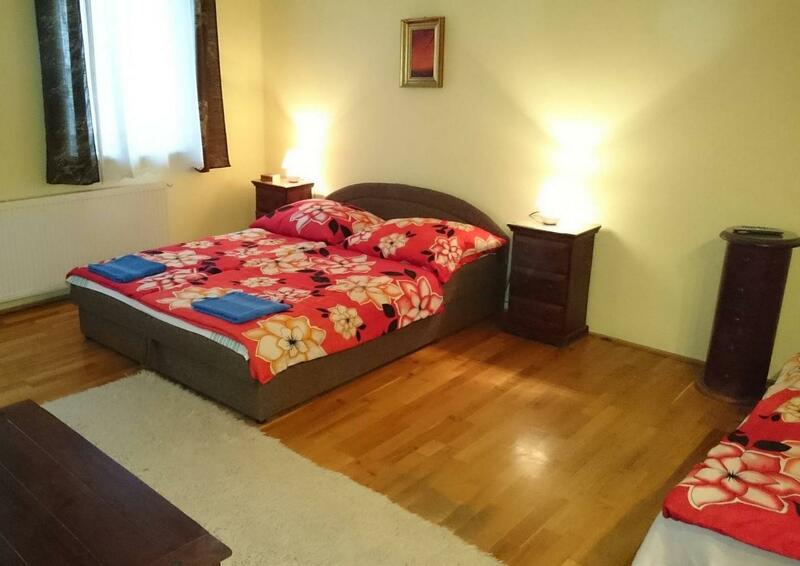 Well equipped apartmans in the center of Debrecen, a short walk from Kossuth Square. 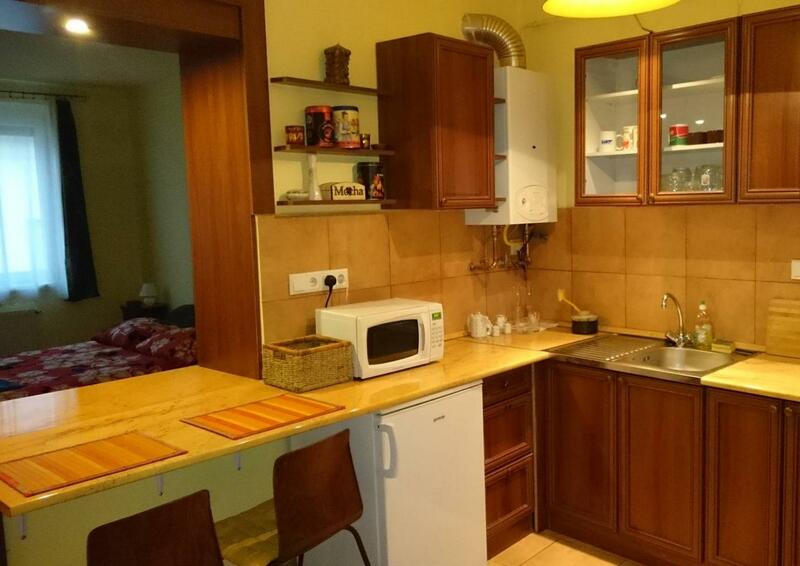 The high standard apartments are in the heart of the city center, very close to the main promenade of Debrecen. 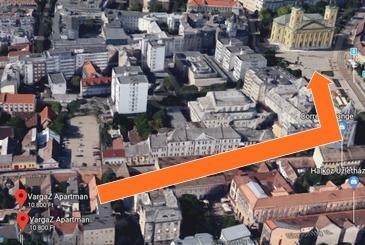 Here you can find the famous Great Chirch, the Dormitory, the Déri Museum and the Golden Bull Hotel. The promenade offers exciting events for the visitors: flower festival, outdoor concerts, folk art markets and uncountable restaurants with terraces. 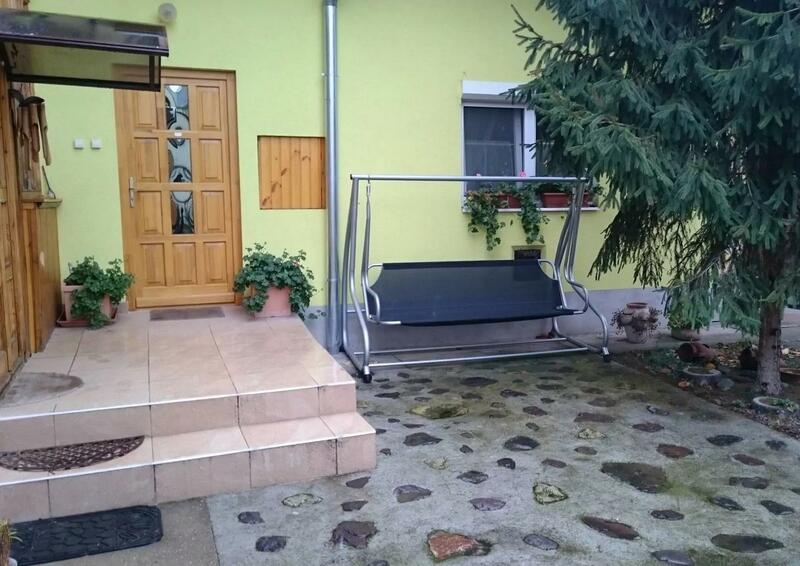 Getting on the tram, after a few stops you arrive to the Great Forrest, where you can find the Aquaticum Mediterranean Pleasure Baths, the Thermal Baths, a Lido, the Clinics (DEOEC), an amusement park, a zoo, a boating lake, a sports center and a swimming pool. 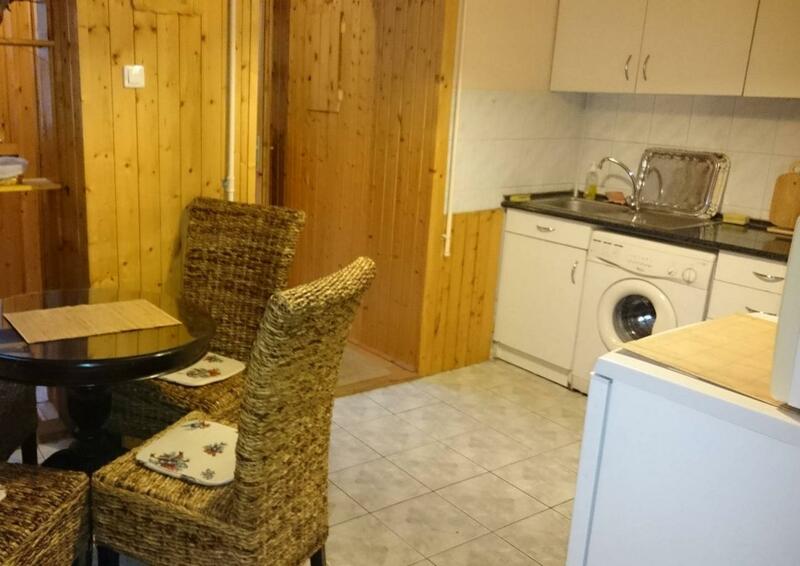 Well equiped kitchen, bathroom, bedrooms, free WIFI, radio in the room, TV in the room, closed parking place, family friend accomodation, small pets allowed, holiday check accepted. Services nearby: in one minute walk distance there are lots of restaurants, coffee houses, espressoes, salad bars.